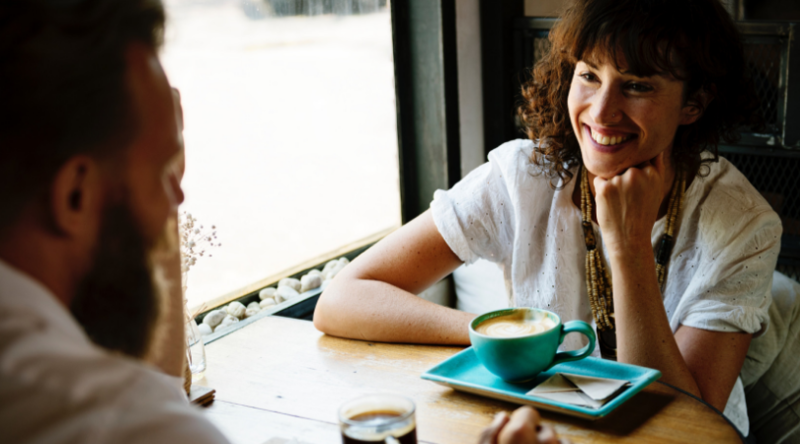 This week, we are so excited to share Rob's interview with Bestselling Author of numerous books including The Four Tendencies and Co-Host of The Happier Podcast, Gretchen Rubin. 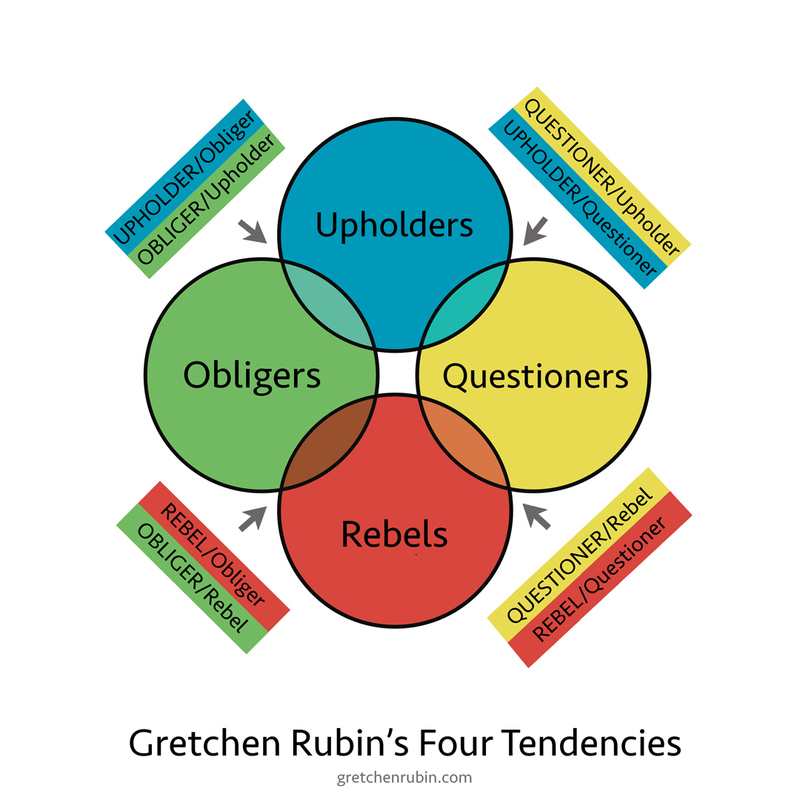 Rob and Gretchen dove deep into how she switched from a career in law to become a writer and all about the unique Four Tendencies people have according to their inner and outer expectations: Upholders, Questioners, Obligers, and Rebels. Why we try to change our tendencies and who we are even though there's absolutely no need to do that. The fact that 40% of the population are Obligers. How to make a change in your life without changing your inner nature no matter what tendency you have. Why Rebels have a "could do" list instead of a to-do or goals list. What defines an Upholder and why they're so driven to succeed with just a little bit of accountability. 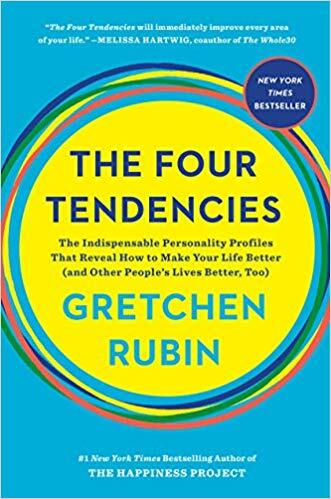 How Gretchen discovered The Four Tendencies by observing people including herself. What an Obliger Rebellion is and why it can be a beneficial breakthrough for an Obliger. 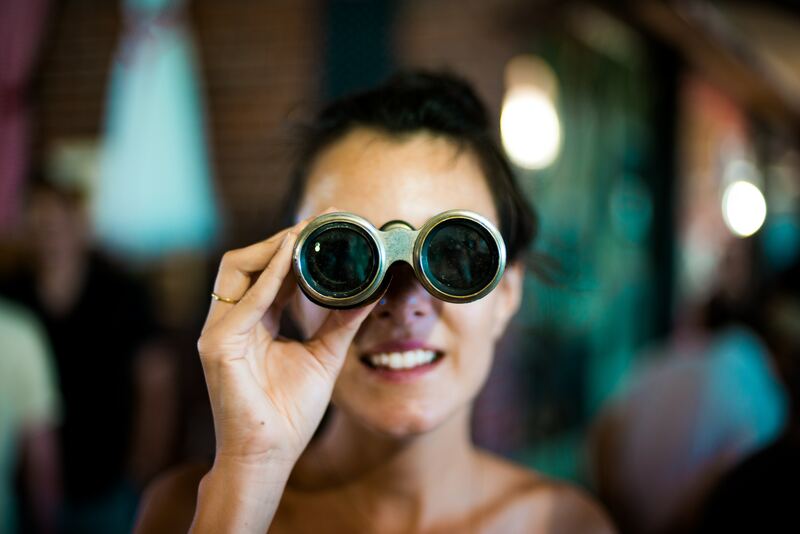 How the Four Tendencies can overlap for some people. Gretchen Rubin is one of today’s most influential and thought-provoking observers of happiness and human nature. She’s the author of many books, including the blockbuster New York Times bestsellers The Four Tendencies, Better Than Before, and The Happiness Project. She has an enormous readership, both in print and online, and her books have sold over 3.5 million copies worldwide. On her top-ranking podcast Happier with Gretchen Rubin, she discusses happiness and good habits with her sister Elizabeth Craft. (Gretchen is an Upholder, Elizabeth is an Obliger). Gretchen Rubin has been interviewed by Oprah, eaten dinner with Daniel Kahneman, walked arm-in-arm with the Dalai Lama, had her work written up in a medical journal, and been an answer on the game show Jeopardy! She started her career in law and was clerking for Supreme Court Justice Sandra Day O’Connor when she realized she wanted to be a writer. 1:30 Check out our previous interview: OSF 233 Dr. Joel Fuhrman: Is Fast Food More Addicting Than Drugs? 1:40 About today's guest, Bestselling Author, Gretchen Rubin. 5:00 Come and let us coach you on a podcast episode! 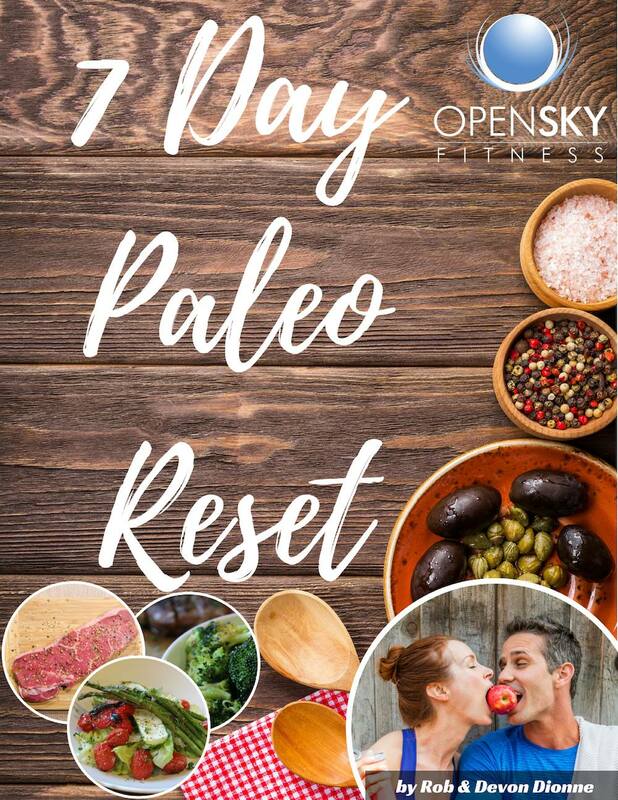 10:55 A question from an OSF Facebook Group Member on natural digestive enzymes and probiotics. 12:30 What's better for you? Raw vs. cooked vegetables. 18:00 How Gretchen began her new career in writing after working in the world of law for so long. 22:00 How Gretchen and her husband supported each other during their career changs. 25:00 The Four Tendencies: Upholder, Questioner, Obliger, and Rebel as well as outer and inner expectations. 27:50 Why the majority of people (40% of us) are Obligers and we're trying to change our tendencies to be a different person. 28:30 Why Obligers tend to outsource and reach for help to stay on track with their inner expectations and how they do it. 30:30 How to make a change in your life without changing your inner nature no matter what tendency you have. 31:50 How Rebels try to get work done with a "Could Do" list. 33:10 Upholders and how they're so driven to succeed with just a little bit of accountability. 34:00 How Gretchen discovered The Four Tendencies within people including herself. 36:40 Can the Four Tendencies overlap? How do you tip into other personalities? 38:00 Rebels - What are they like? How can you deal with them or help them? 42:40 The Obliger Rebellion: What it is and what happens during one. 49:30 How The Four Tendencies can benefit and help you get to know yourself better. 50:30 Secrets of Adulthood - About this section of her website and some of her favorite secrets. 51:00 About one specific secret of adulthood - "What you do every day matters more than what you do once in a while." 53:10 Learn how to can be on the podcast and work with Devon and me in a coaching session! Check out our previous interview: OSF 233 Dr. Joel Fuhrman: Is Fast Food More Addicting Than Drugs? Thanks for listening/reading episode 234 with Gretchen Rubin: Navigating Expectations With The Four Tendencies! 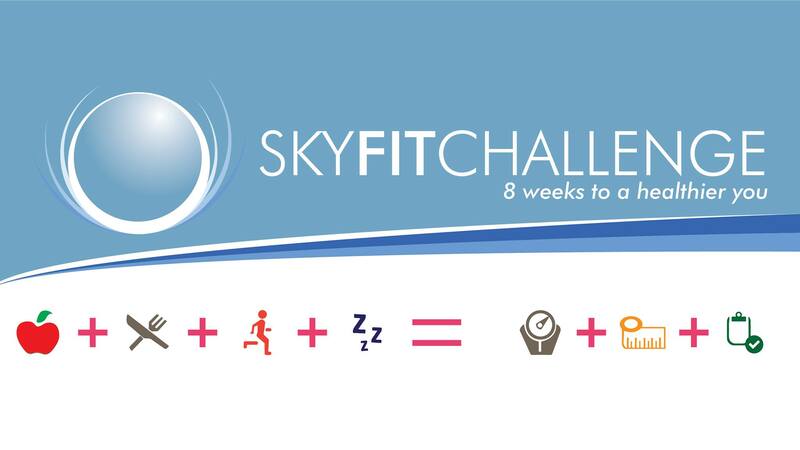 We hope you have gained more knowledge on how to be a healthier you.